626 votes were cast by total voters. It amuses me enormously that several of these (the F4U Corsair, the Sopwith Camel, and the P-38 Lightning were notoriously hard to handle (in the case of the Camel), land (in the case of the Corsair) or take off with (in the case of the P-38). So 30% of the options we choose were considered overly hazardous by the actual pilots that flew them. 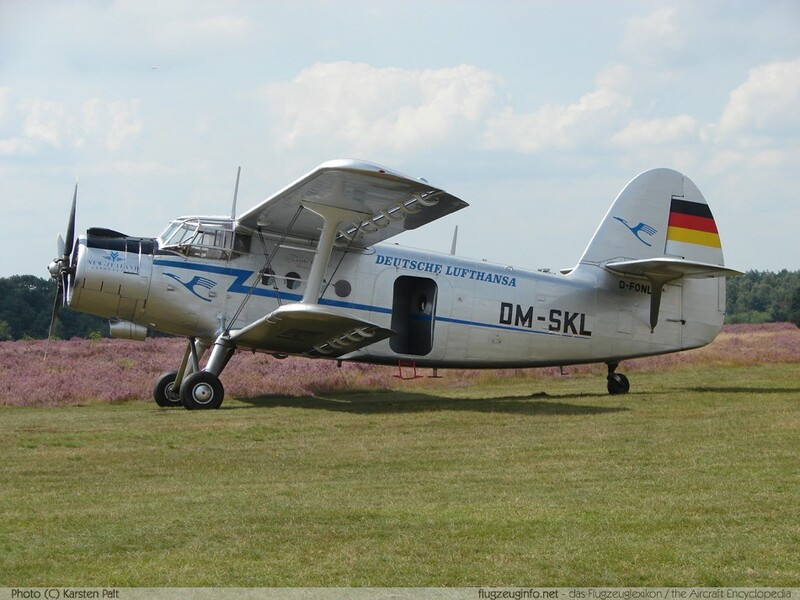 BTW the Antonov An-2 wasn't an option, but it's probably the safest and easiest to fly aircraft in history. That would be my first choice. If you had a pilot's license, training, enough money, and a fully functional plane, what plane would you like to fly? It could be any era, but you wouldn't have to fly a combat mission.